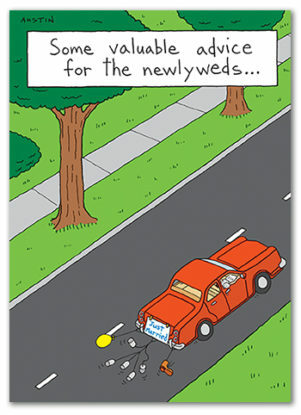 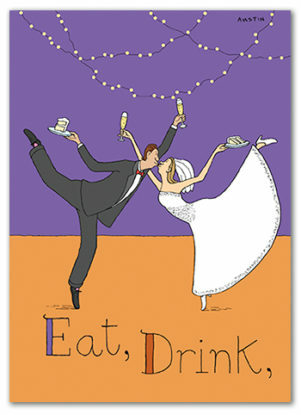 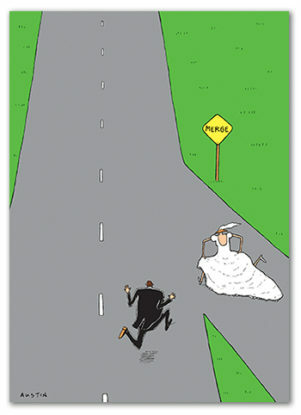 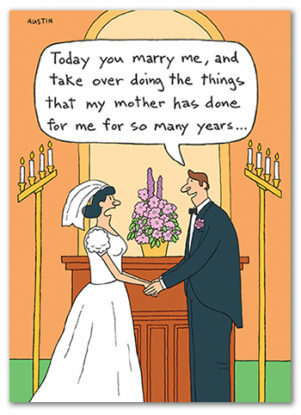 Funny wholesale Wedding cards with our unique brand of humor. 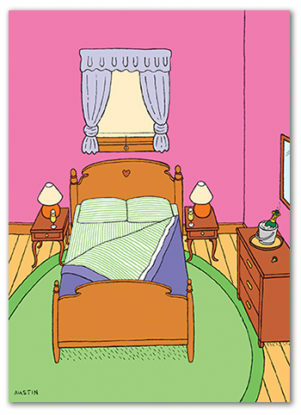 Designs are sold in packs of 6 cards/env (for a full dozen, add 2 units to the cart). 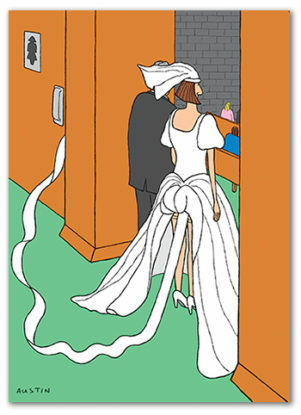 INSIDE: Let the games begin… Congratulations on your marriage!